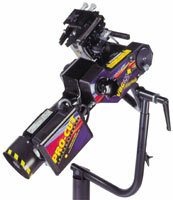 Easy to operate little or no training required. Less than .001 run out in the arbor. 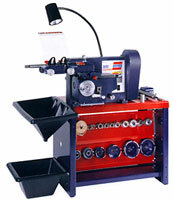 Cuts parts virtually run out free. Split collets for accurate mounting. 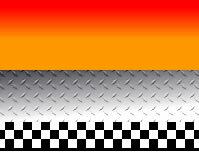 Refinishes virtually all car light truck rotors, drums and flywheel in one cut. 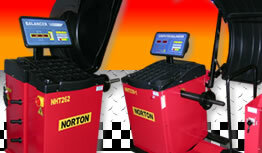 Changeover from disc to rotor takes only four seconds more productivity. 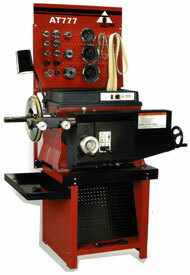 The AMMCO model 4000 Combination Drum/Disc Brake Lathe is the best selling lathe in the world! 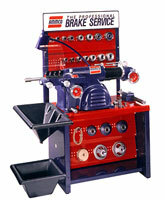 The model 3850 puts AMMCO quality and service within the reach of any brake service shop. 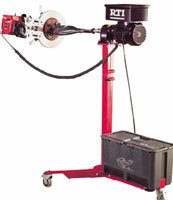 The most advanced caliper-mount on car brake lathe available. Fits majority of all cars with very few adapters. 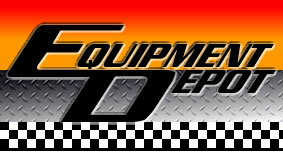 Approved by over twenty large automobile manufacturers and service chains worldwide. Unique design means 25% less set up time.